Pedlars Motel offers you first-rate lifestyle accommodation that is fit for purpose for the Rail Trail. During your Hauraki Rail Trail Adventure! 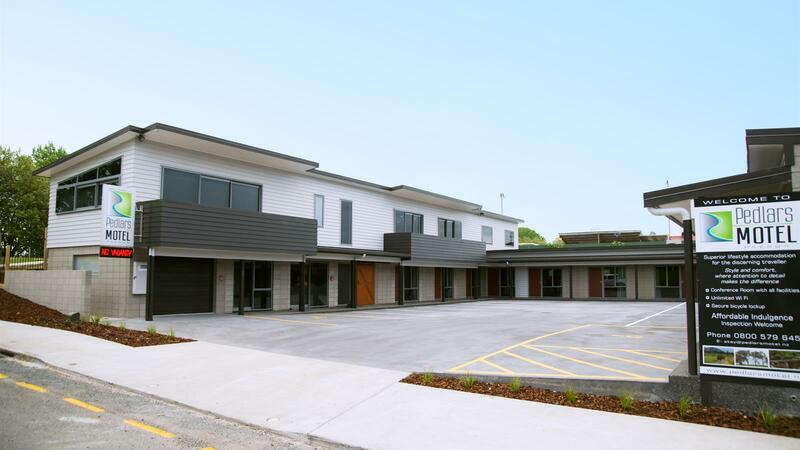 Pedlars Motel – a newly built premium motel situated in the heart of Paeroa. 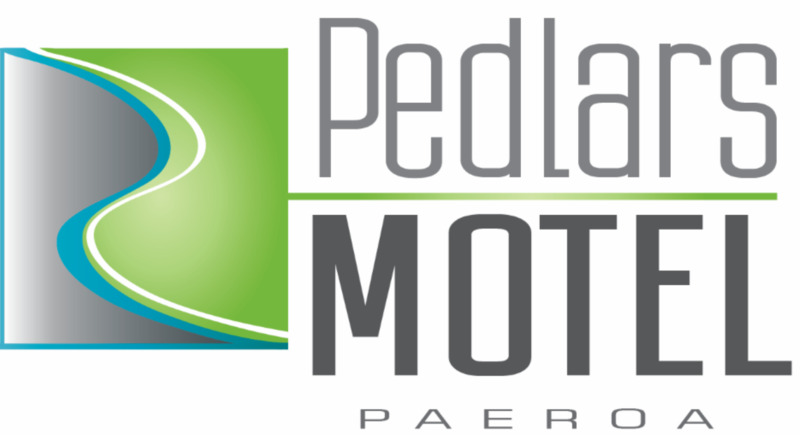 Paeroa's Pedlars Motel has been rated 'one of the best in New Zealand'! 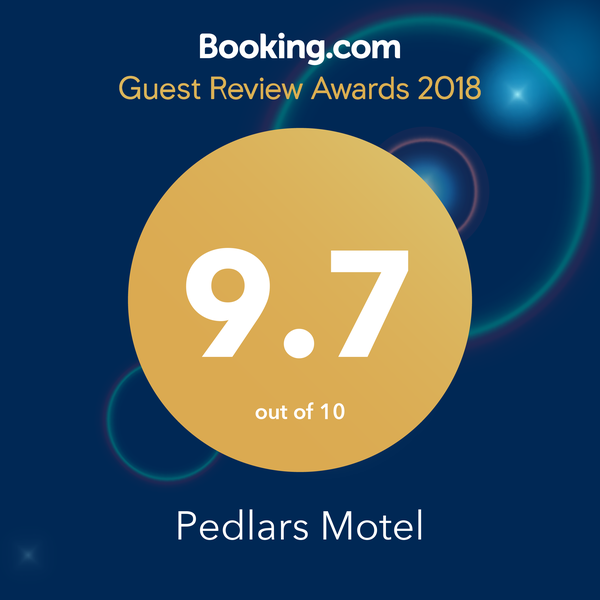 Understated quality and comfort is guaranteed at Pedlars Motel. You'll be spoilt for choice for things to see and do in our beautiful region. ...some of the best scenery New Zealand has to offer.